If I could sit at home and read books all day, I would. I am well on my way to reaching my goal for 2016 of reading 52 books over 52 weeks, and I am DELIGHTED to be back with the Brave Love Book Club this month! The blog was dark in March, but we're back in action, and I think you are going to LOVE this month's selection! 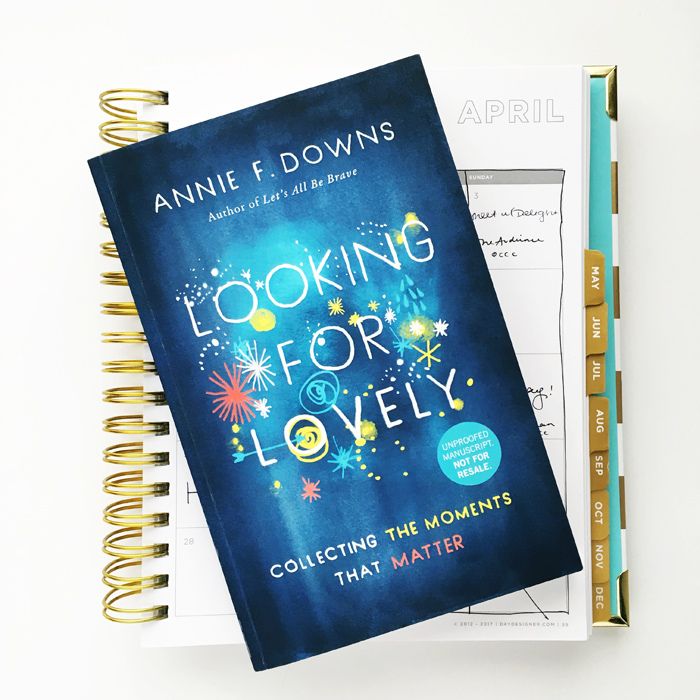 This month we are reading Looking for Lovely by Annie F. Downs. "I want you to take every step of your life with excitement for where you are headed. And I want you to feel beautiful and confident as you do. But how?" 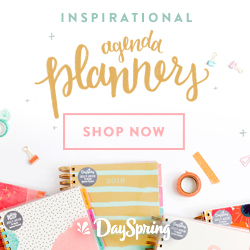 During the first week of each month I will share discussion questions, journaling prompts, extra resources, and Periscope dates for the book of the month. I will also announce the book selection for the following month so you have time to hunt down a good deal or check it out from the library. Honestly I read this book in March and I LOVED it, so I'm looking forward to going back through it spending more time and doing each of the challenges. At the end of every chapter, Annie suggests that you try one of the ways she looks for lovely, and I'm determined to put those into action this go-around. What does lovely mean to you? How do you look for lovely in your own life? When is it hard to see what is lovely? Why? 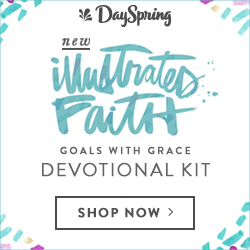 What are those things in life that brighten your day or point you back to the Lord? In this season, what is the loveliest to you? Like I said, these are starting points to get us going, and I am sure we will come up with more as we read through the book! I am truly so excited to journey with you all through Looking for Lovely this April. I cannot wait to see what the Lord does in our hearts and lives through it! Now let's get to reading, writing, and digging into Looking for Lovely together!